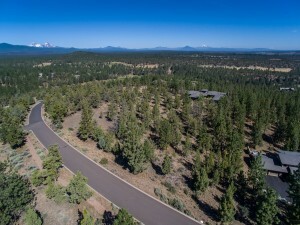 As you enter through the gates and wind your way down into the North Rim community, you’ll immediately be impressed by the exclusivity and prestige that this neighborhood has to offer. 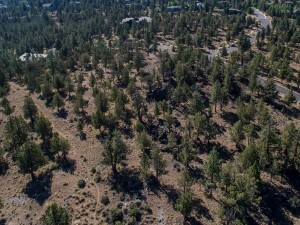 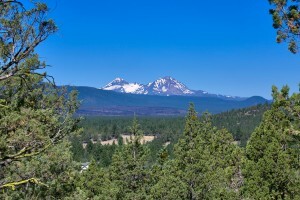 This 1.05 acre homesite boasts an incredible value that is significantly below Deschutes County projected value, all while offering optimal sun exposure, protection from winter winds and a gently sloped topography allowing for an easy build site. 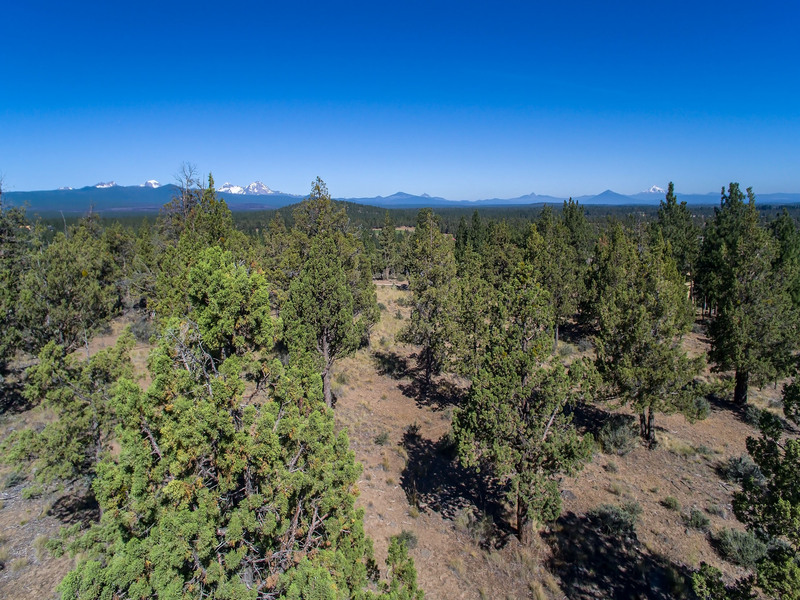 Proper house placement, along with adept design will allow for stunning, long ranging Cascade Mountain views. 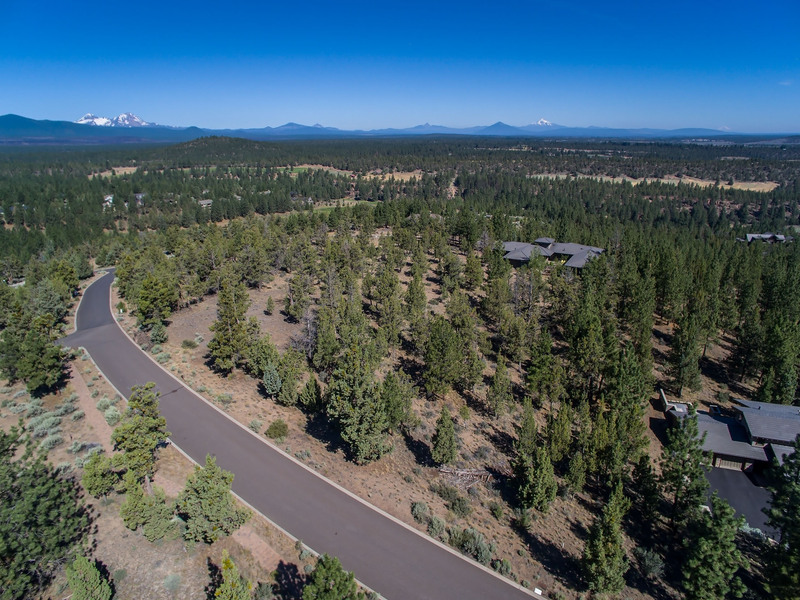 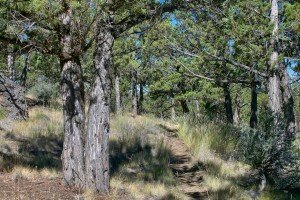 This gated community offers a lodge, tennis courts, 3-miles of paver walkways and easy access to the famed Deschutes River Trail.